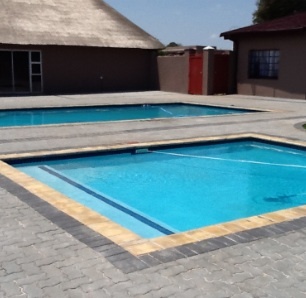 Akasia Pools specializes in swimming pool maintenance in Akasia, Pretoria, South-Africa. 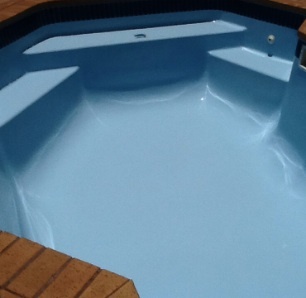 We attend to our clients’ pools on a weekly basis to ensure that the pool is sparkling clean and that the water quality is up to standard for a swimming pool. We do not build/construct/repair pools. We take care of pool maintenance to keep the water sparkling blue. 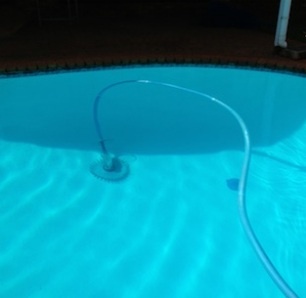 We also supply and install new pool pumps, filters and change filter sand. 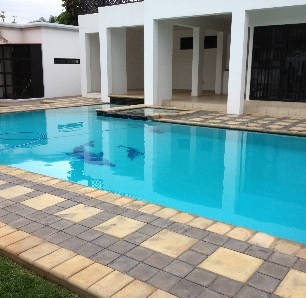 We also developed an exclusive range of pool products to help keep your pool looking at its best all year round, but we stock other popular pool accessories and maintenance tools, to truly make Akasia Pools your one-stop pool solution.